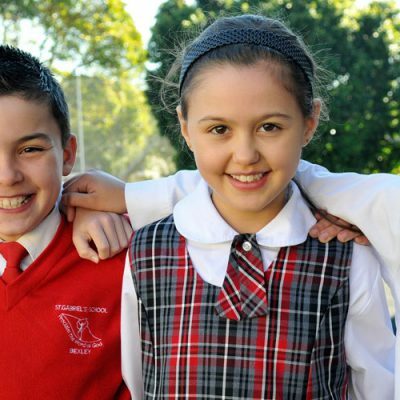 Catholic Schools NSW Limited (CSNSW) was established by the NSW Bishops in 2017 and is responsible to them for Catholic education in this state. 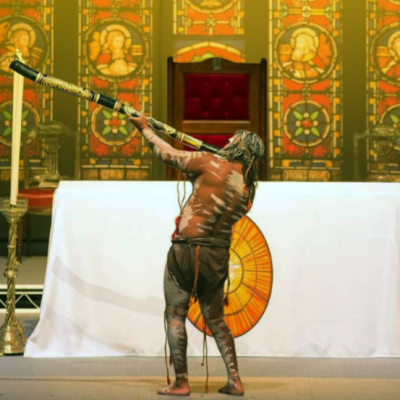 CSNSW is the representative voice of Catholic education agencies in New South Wales. CSNSW takes a leadership role, coordinating and representing Catholic education in NSW at a state and national level. CSNSW represents Catholic education in NSW at a state and national level. Catholic schools educate one in five NSW students and employ more than 20,000 teaching and support staff. Catholic schools are safe, supportive learning communities where the unique dignity of each child is respected, nurtured and valued. Every child matters, and every teacher embraces the privilege and challenge of teaching in a Catholic school.